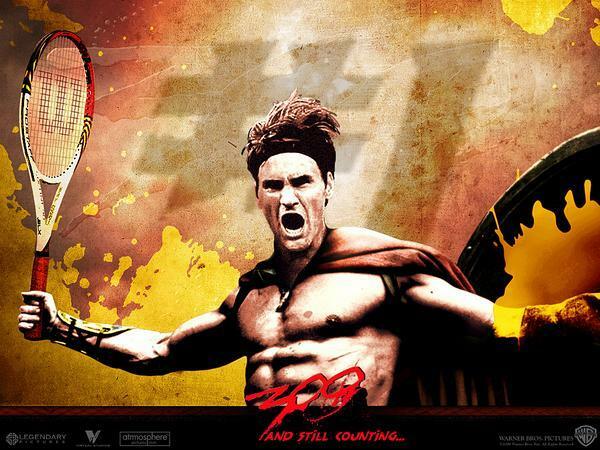 Roger Federer hasn’t lost a single set in Indian Wells so far. What is more important, that only in one set out of six the Swiss had some problems, which means Roger was able to preserve a lot of energy. That is crucial for Federer in his age, when even one lengthy, hard-fought match can have a negative impact on Roger’s condition. As for his game, it looks good indeed. He made minimum amount of errors, moved well, using the entire width and length of the court. He was very successful at defending points on his serve, losing only one game on his serve in three matches. Berdych, on the contrary, lost his serve 4 times. Tomas Berdych’s tennis is not as good now, as it was in Australia. He makes lots of mistakes and his game is not that sharp. His shots became more powerful, but less accurate. It will be a hard task for Berdych to beat Federer. The Swiss plays really fast, which means Berdych will have to increase his own speed, which in turn results in increased number of mistakes. Berdych won’t be able to meet the ball in time and will miss the right point to hit it… In addition, we can predict that such difficulties will bring certain mental problems for the Czech. Generally speaking, Berdych has to act at his best, otherwise he will have no chances to beat Federer. So Dotennis team expects Roger Federer to win the match easily.